You HAVE to see this! 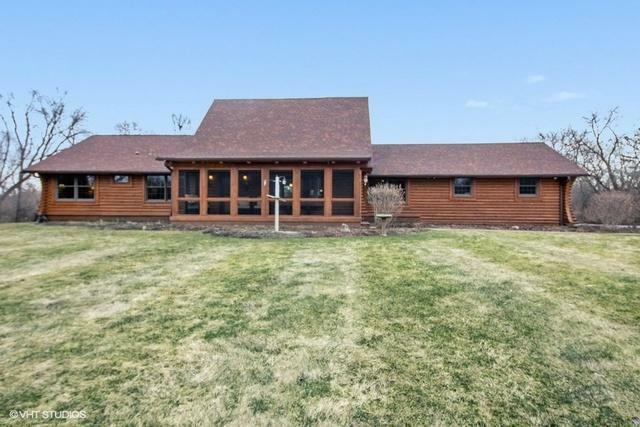 A Log Cabin on over 3 acres close to town! You can enjoy the serenity of the country with the convenience of being minutes to charming Woodstock. 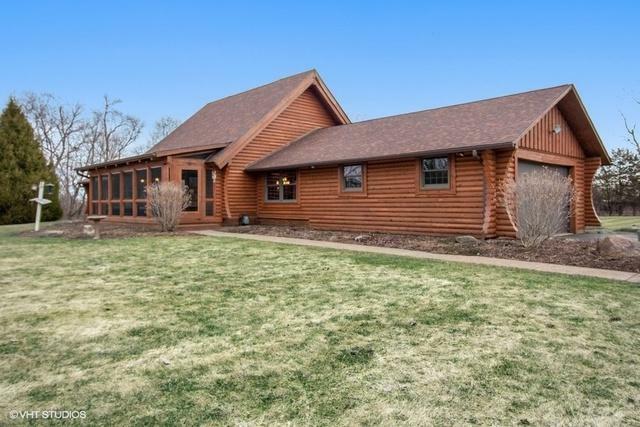 This Rocky Mountain Real Log Home was shipped in from Montana. The outside of the home is breath-taking & the inside is even more wow! Come on in to find 3BR & 2 BA, MBA w/steam shower, great room, dining area, large kitchen, bar area and loft! Enjoy the sound of the many varieties of birds on the lovely screened in front porch. 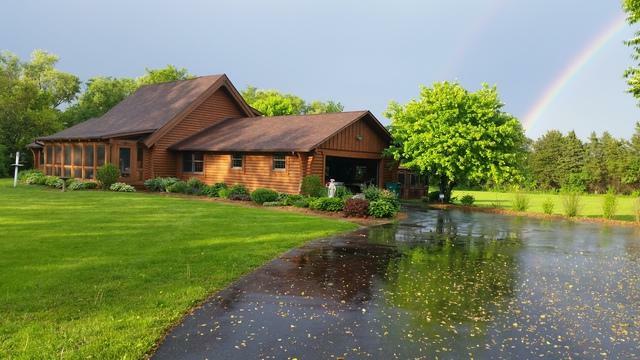 Outside you'll enjoy over 3AC surrounded by large pine trees overlooking a pond! There is also a lovely stamped concrete patio in the back to entertain on or just enjoy the changing seasons. This is truly a unique home! Many home improvements have been done over the last 10 years. Please see a list under Additional Information.